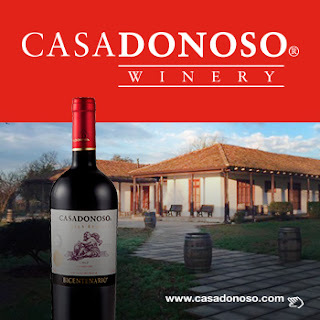 Home > News > #News @Gusrivdelaf CASA DONOSO OBTIENE ALTOS PUNTAJES DEL MASTER OF WINE, TIM ATKINS . #News @Gusrivdelaf CASA DONOSO OBTIENE ALTOS PUNTAJES DEL MASTER OF WINE, TIM ATKINS . Title : #News @Gusrivdelaf CASA DONOSO OBTIENE ALTOS PUNTAJES DEL MASTER OF WINE, TIM ATKINS . 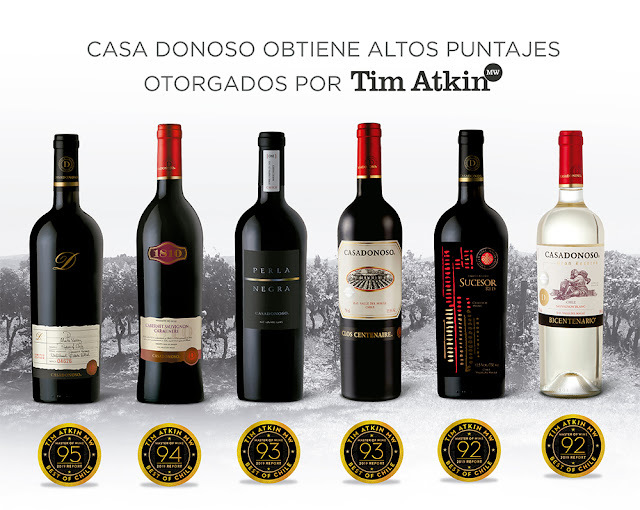 Item Reviewed: #News @Gusrivdelaf CASA DONOSO OBTIENE ALTOS PUNTAJES DEL MASTER OF WINE, TIM ATKINS . 9 out of 10 based on 10 ratings. 9 user reviews.